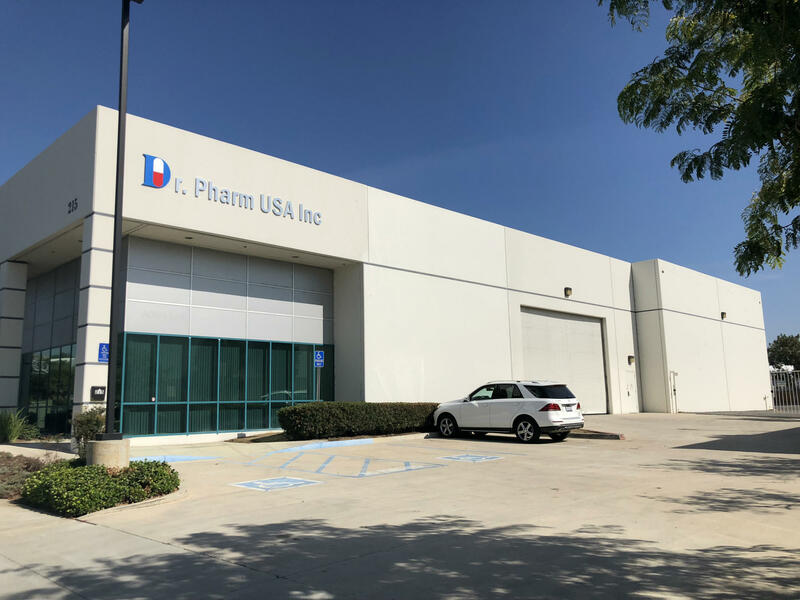 Dr. Pharm ®, Inc., recently opened its state-of-the-art U.S. headquarters in Corona, California. 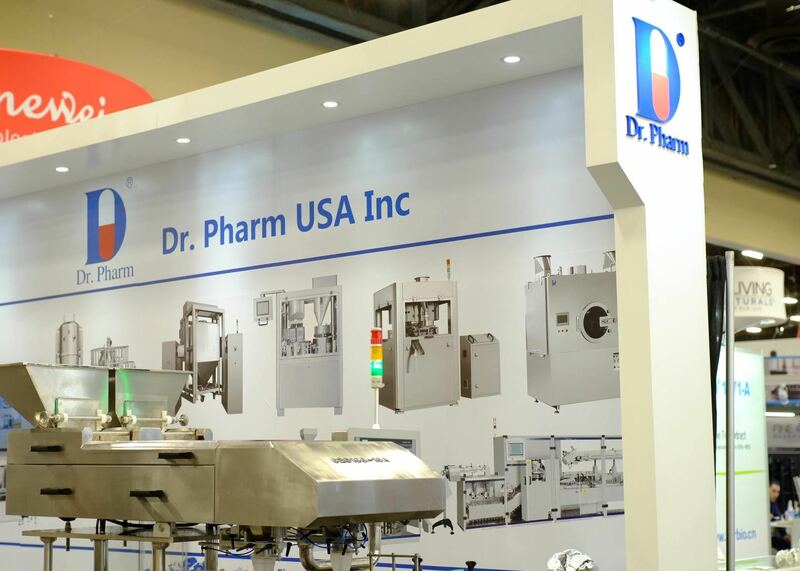 The new 32,000 square foot facility serves the North American and Latin American markets for Dr. Pharm’s line of Solid Dosage Manufacturing Machinery. The new facility houses the North American Dr. Pharm sales, service and administration teams. 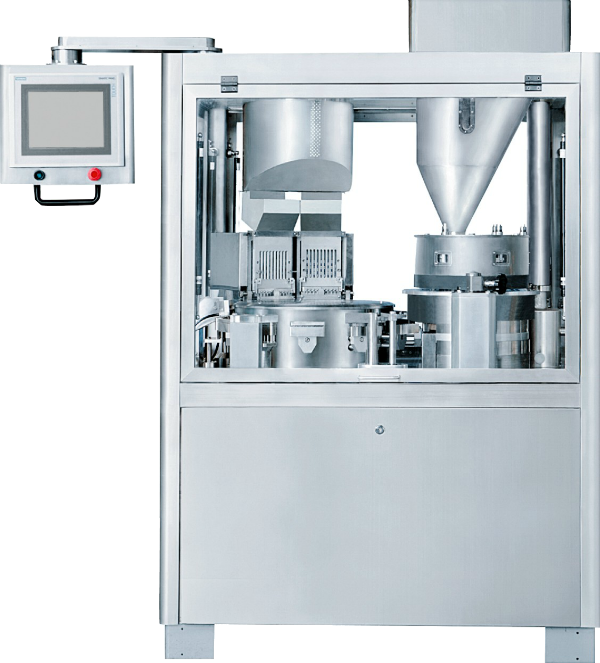 The company produces’ Solid Dosage Manufacturing products which include Automatic High Speed Tablet Presses, Automatic Capsule Filling Machines, Ancillary Equipment Options, Blenders, Roller Compactors, Fluid Bed Dryers, Solid Dose Hubs, Tablet Coaters, as well its flagship line of Tablet/Capsule Packaging and Counting Lines. Dr. Pharm ®, Inc. is proud to introduce the NEW GZPS-83 High Speed Tablet Press. 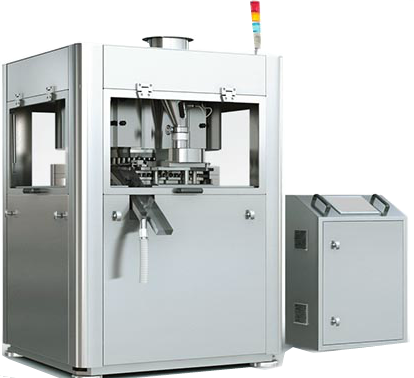 Specifically designed and engineered for the pharmaceutical and nutraceutical industries, the advanced GZPS-83 is capable of bi-layer tablets, different colors, annular as well as well as round, engraved and even irregularly shaped tablets at speeds up to 796,000 tablets per hour. The GZPS-83’s filling system is powered by powerful and accurate servo motors via the Siemens touch HMI control display. Other key features included double force feeding, double discharge, two powder filling hoppers, dosing, pre-pressing, main pressing and ejection. In addition to 304 stainless steel contact parts, the GZPS-83 is cGMP and FDA compliant. Advanced technology includes an infrared safety system, auto diagnostics systems, and Siemens PLC controls. 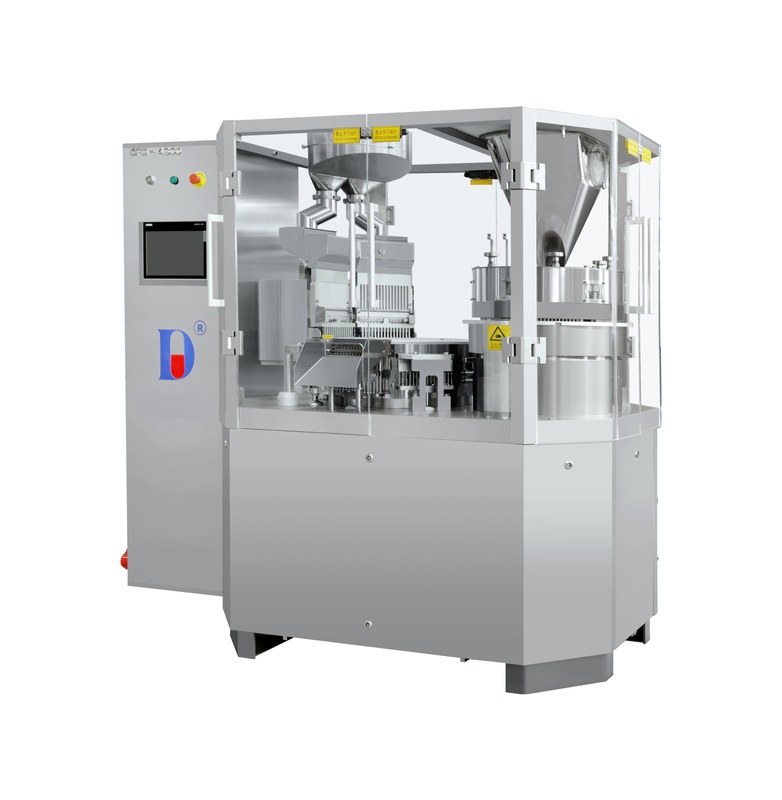 See Dr. Pharm’s line of Solid Dose Manufacturing machinery at Interphex 2019 in New York City, April 2-4, Booth #2970. 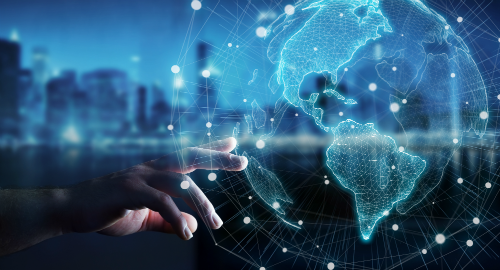 Dr. Pharm is devoted to the pharmaceutical and nutraceutical industries and provides solid dose manufacturing factories with the most reliable and efficient equipment solutions while making our contributions to the human health and well-being causes. Dr. Pharm has a vast network of sales agents and authorized distributors worldwide. 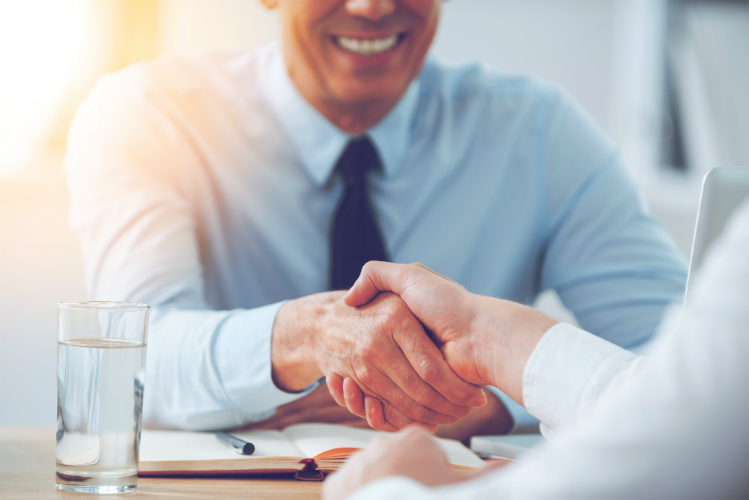 Knowledgeable sales and expert service are just a phone call or email away. Science and technology constitutes a primary productive force at Dr. Pharm and serves as our core of our enterprise. Our intense research and development and innovation results in constant improvement in the design and operation in our machinery. 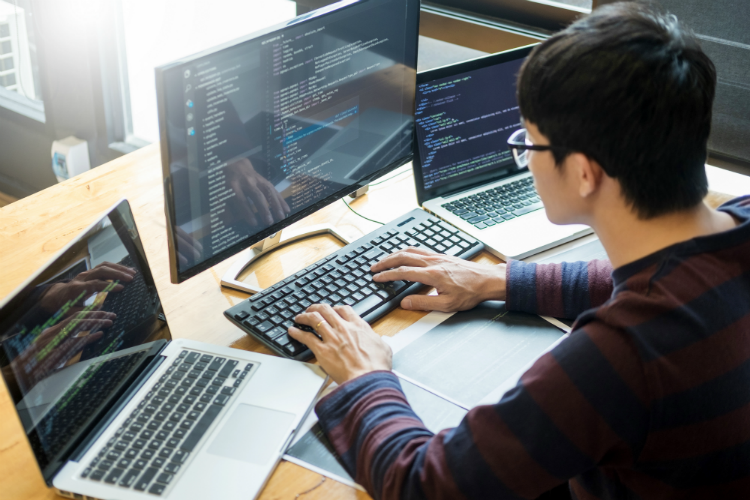 That need to innovate and improve is passed on to our team. All Dr. Pharm sales, service and engineering personnel are rigorously trained at our international headquarters in Tianjin, China. Since our inception in 1999, we have maintained a rather large network of satisfied customers in the pharmaceutical, nutraceutical, vitamin/supplement, health & beauty, and confectionary industries. But don’t just take our word for it. We will gladly provide you with a comprehensive reference list of users of our equipment in your specific industry.